There are a growing number of family movies, but many of them mostly feature the dad, such as CHEAPER BY THE DOZEN, FATHER OF THE BRIDE, COLLEGE ROAD TRIP, and in too many of them, the mother is dead or missing, such as THE GAME PLAN and FINDING NEMO. In a significant number of cases, the mother is the villain, such as AMERICAN BEAUTY, SOUTH PARK, and SERIAL MOM. This is great for dads but it doesn’t help children develop a positive image of mothers. Two reasons for the missing mom or even the mean mom can be found in some of the lingering marketing rules of the entertainment industry. First, the entertainment industry believes that little girls will go to movies that little boys like, but little boys won’t go to little girl movies. Walt Disney Company seemingly ran into that problem with the delightful entertaining movie ENCHANTED. The second rule is the expected scenario is the bad dad, so movies want to do the unexpected. There’s a guideline in the press that you don’t want the common story about the dog biting the man but the uncommon story of the man biting the dog. Whatever the reason, it would be nice to see more I REMEMBER MAMA movies. One way to do that is for the vast Christian audience to support the good, whether it features girls or boys, mothers or fathers, if it contains a Christian, biblical worldview. Below is a list of MOVIEGUIDE®’s Best Movies for Mother’s Day. PLEASE DON’T EAT THE DAISIES features Doris Day as Kay, the mother of four sons who, along with her theater critic husband, played by David Niven, moves her family into a large old house in the country. Kay has to keep her husband’s interest on the home front when a woman in the city tries to steal him away. Sandra Bullock plays a white Christian woman who takes a black teenager into her home and gives him the care and attention his own mother couldn’t and wouldn’t. Showing how to organize a large family (be fruitful and multiply), this real-life story of the Gilbreth family has a wonderful scene where the father and mother ironically skewer a prissy, stuck-up representative from the evil Planned Parenthood. Clifton Webb plays the unforgettable father, and Myrna Loy is the strong, supportive mother. MARS NEEDS MOMS is an animated, comical science fiction adventure about a 9-year-old boy who must rescue his mother from an autocratic all-female Martian police state that has taken her captive. MARS NEEDS MOMS is a very entertaining, exciting, funny, touching, brilliantly structured movie, which extols the traditional idea that every child needs a mother and a father. Louisa May Alcott’s classic story of four sisters in Civil War era New England contains positive Christian characters and actions, strong parental figures and chaste courtships. The mother is played by the wonderful Spring Byington. THE INCREDIBLES tells the story of Mr. Incredible, a superhero uncomfortable with his celebrity, and his wife, Elastigirl, who have retired under a government protection plan and now have a family with two boys and one teenage girl. Their hectic family life is interrupted by a villain who calls himself Syndrome, and battling this villain becomes a family affair. There are many moral lessons to take away from this redemptive, inspirational movie, which contains a strong Christian worldview. A sequence with Elastigirl and the two older children demonstrates a mother’s love and care in a very poignant, uplifting way. 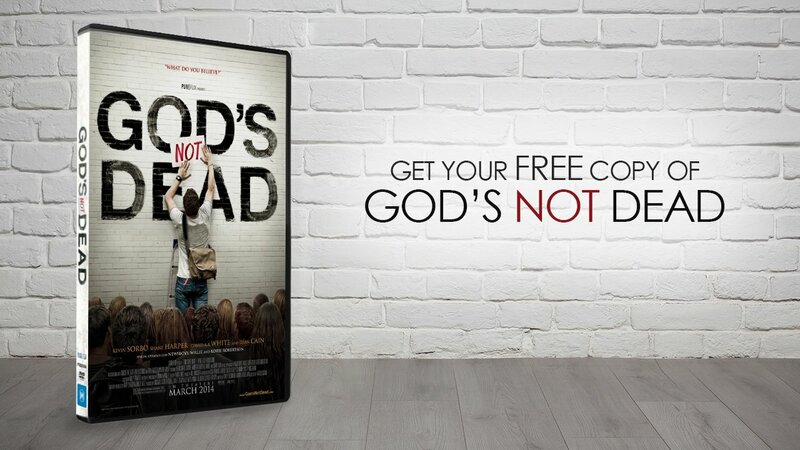 This movie helped clarify the recent past, offered the “fool for Christ,” and demonstrated some very strong Christian elements, including a profound insight into the question of free will versus predestination. Gary Sinise’s performance as Lt. Dan creates one of the greatest, most moving, and most spiritually uplifting character arcs ever put on celluloid. But, it is Sally Fields’ captivating performance as Forrest’s mother whose wise advise sees Forrest through many trials and tribulations. MRS. MINIVER follows Greer Garson as a strong mother who sees her family through the London Blitz in England during World War II. I REMEMBER MAMA is the classic 1948 movie by George Stevens about a Norwegian family in 1910 San Francisco and the mother who holds them together, played by Irene Dunne in one of her best roles.